Many in the email industry have a love/hate relationship with Gmail: they love that their opt-in mail usually gets delivered to the inbox without any trouble, but they hate that there seems to be no help from the Gmail team for those times mail doesn’t make it to the inbox. However, an announcement on the Gmail blog today could prompt a change of heart from many senders. 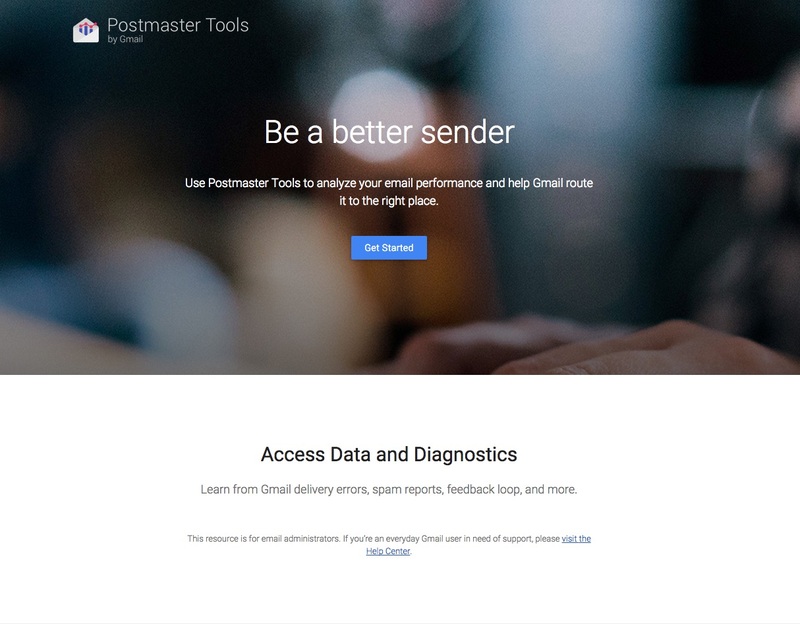 Starting today, Gmail is rolling out a new feature called Gmail Postmaster Tools, which it says will allow senders to “analyze their email, including data on delivery errors, spam reports, and reputation.” These tools, which are presumably the evolution of Google’s pilot FBL program of 2014, are designed to help senders “do better” at getting mail delivered to the Gmail inbox. The Gmail team also announced that their spam filtering technologies are becoming even more advanced, including the use of an “artificial neural network” to identify spam that might seem like normal, wanted mail at a glance. In addition, they have made improvements in honoring individual preferences (I like newsletters but my friend doesn’t), as well as sniffing out well-spoofed phishing emails. Keep your eyes on the WhatCounts blog for an upcoming post with more details on the Postmaster Tools and how they can help get your mail delivered where it belongs.